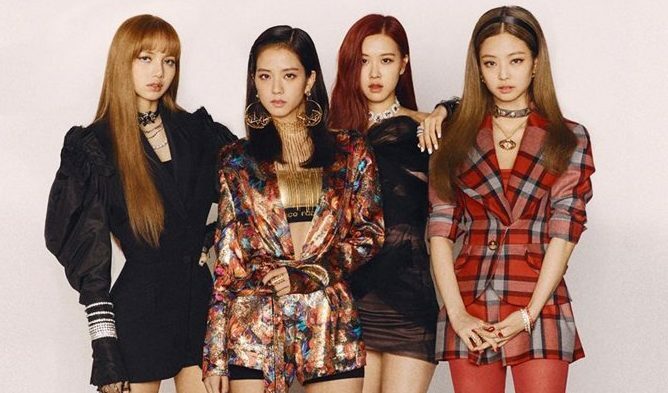 While it’s widely known that both YG Entertainment affiliated BLACKPINK and iKON are highly popular K-Pop groups, netizens have recently been laughing at how YG Entertainment over exaggerates their popularity through the media with statements that sound too ridiculous to be true. One of them, is how both were able to fill the Kyocera Dome with 50,000 fans. Below are some of the comments made by netizens. Do you agree with the comments made by netizens?